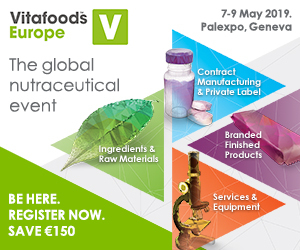 First time exhibitor at Vitafoods Europe, ESI Nutrition - Laïta’s new nutrition division - chose to highlight its expertise in formulating nutritional products rather than featuring a specific type of product at the show. 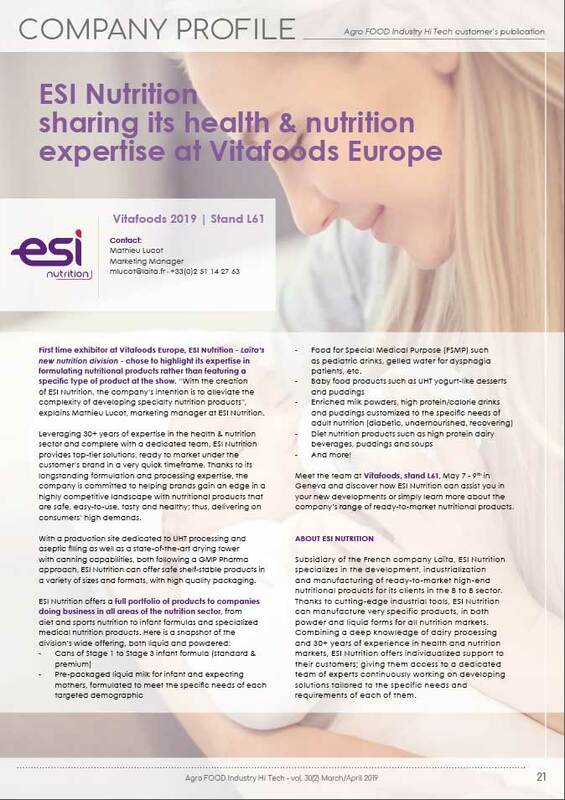 “With the creation of ESI Nutrition, the company’s intention is to alleviate the complexity of developing specialty nutrition products”, explains Mathieu Lucot, marketing manager at ESI Nutrition. 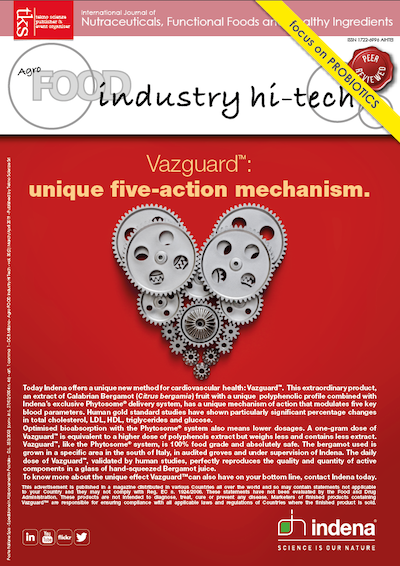 Bolster your pharmaceutical supply chain – SMARTSOURCING™ provides a competitive advantage to pharmaceutical companies by building increased flexibility and faster response times into the supply chain.